The Greenland Shark & Elasmobranch Education & Research Group was officially founded in 2003 following three years of novel expeditions in the North Atlantic Ocean (Nova Scotia) and Saguenay Fjord (Québec). Today, GEERG research and conservation activities no longer focus exclusively on the Greenland shark, but also on the many shark, skate and ray species that inhabit the St. Lawrence Gulf and Estuary, the Canadian maritime provinces, and the Arctic. 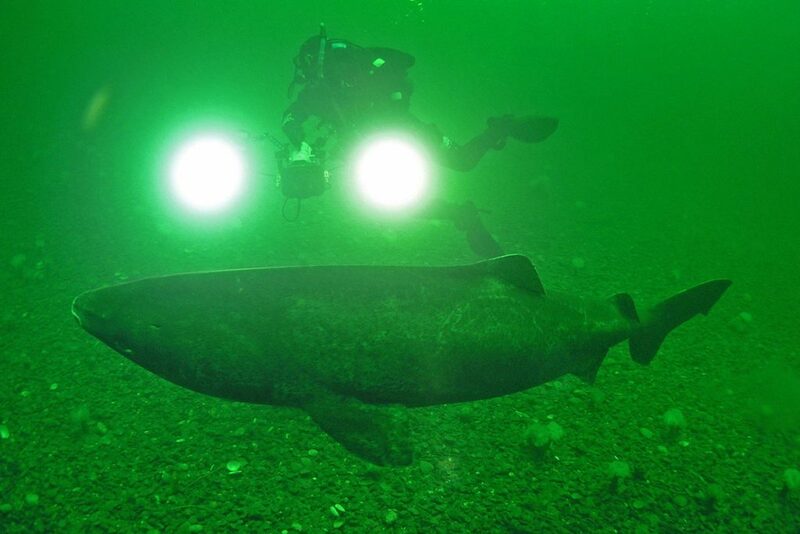 The Greenland shark is rarely observed because of its bathybenthic environment that is inaccessible to divers. 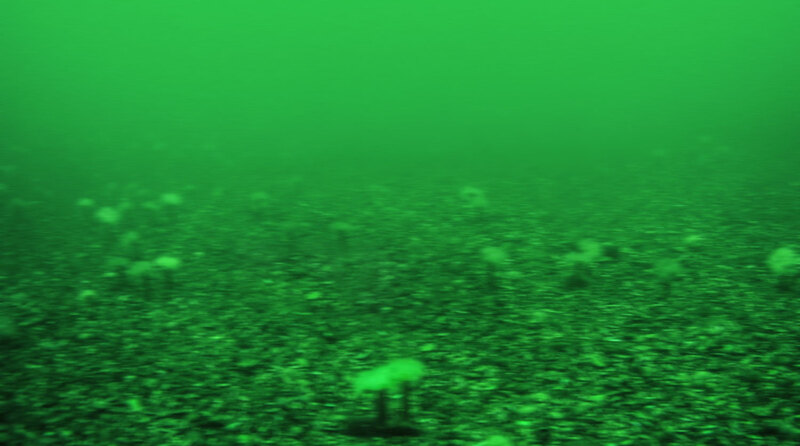 The first underwater photos of a live specimen were taken in the Arctic in 1995, and the first video images of a Greenland shark swimming freely under natural conditions were filmed by GEERG in the St. Lawrence in 2003. Our mission to study the world’s oldest vertebrate, the Greenland shark, began in 1999. Help us do more.